Ford is closing a plant in Genk, Belgium, in order to stem ongoing losses in Europe. Ford Motor Co, is planning to shut a major assembly plant in Belgium as it tries to stem the ongoing losses in its European operations. The automaker said Wednesday that it is planning to shut the plant in Genk, Belgium, by the end of 2014. The delay is due to labor laws that require it to consult with unions at the plant, which has 4,300 workers. 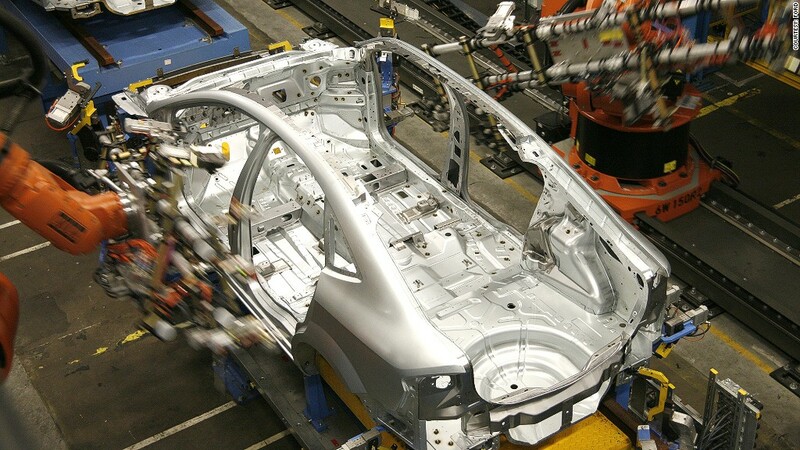 Production from the plant is expected to shift to another Ford (F) facility in Valencia, Spain, one of its four other European assembly lines. European car sales have been hit particularly hard by the economic slowdown caused by the sovereign debt crisis. Ford said that industry-wide sales in Europe have fallen to a 20-year low, and are forecast to be flat or even lower next year. Ford has also lost market share in Europe. The announcement came a week ahead of its third-quarter earnings report that is likely to show Europe as a continued drag on otherwise profitable operations, part of a rebound by U.S. automakers Ford, General Motors (GM) and Chrysler Group. The company has lost $553 million in Europe in the first half of this year, even as it made $2.4 billion in worldwide net income during the same period. In July, Ford warned that European losses would continue for the "foreseeable future." By some outside estimates, Ford's European plants are running at only about 65% of capacity. 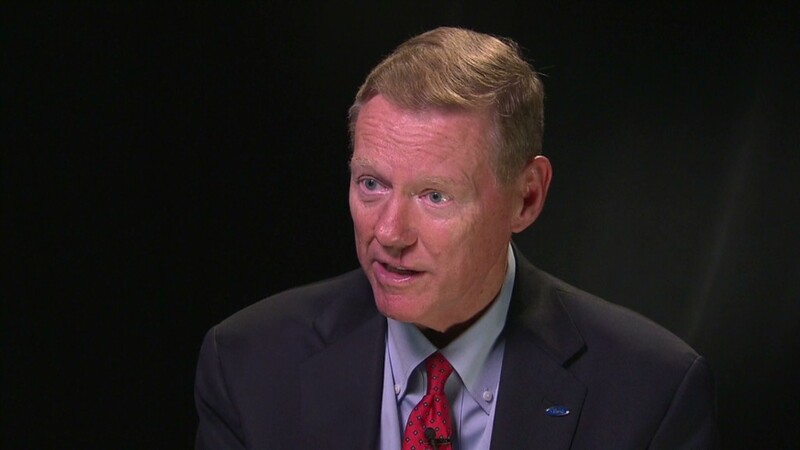 While Ford did not confirm that estimate, CEO Alan Mulally confirmed that Ford's problems go beyond the recent decline in European sales, as he signaled that plant closings were being considered. "We have overcapacity now," he said on a conference call. "We are assuming that this is a structural issue not a cyclical issue. It's not going to come back fast and we are going to be saved by volume, because we think it really is a structural issues that needs to be addressed." Ford had announced last month it would cut hundreds of salaried jobs in Europe.